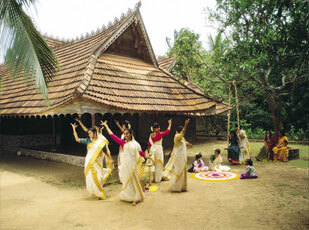 Kerala is considered one of the most beautiful states in India. The scenically and culturally diverse state is very much rural in nature, but very modern in approach. It provides a wonderful taste of nature at its best. Two national parks, two bird sanctuaries and ten wildlife sanctuaries make this state an ecologically important place for the nation. Situated in the far south of Indian peninsula, it has a coast line of 550 km on the Arabian Sea. The landscape of the state varies with cool hill stations, dense green jungles, and long golden beaches to the bustling cities. The most unique feature of the place is the 1,900 km of backwaters tasseled with palm trees. 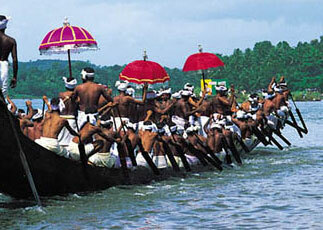 Over the years Kerala has emerged as one of the most acclaimed tourist destinations in the country. 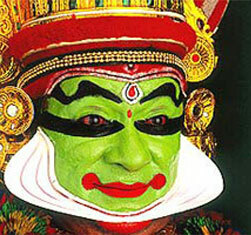 The 'World Travel and Tourism Council' has made Kerala a Partner State. And according to research by National Geographic Travel, this is one of the 50 must see destinations in the world. This is considered the Southern Paradise of India, Kashmir being the Northern. 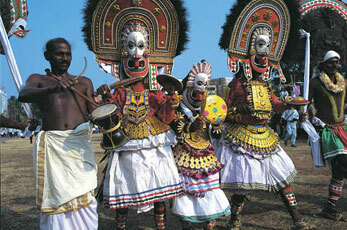 Different travel related organizations and magazines have acclaimed Kerala for its unique features and wonderful places. For three years in continuation the state has received the Best Performing State Award from the Government of India in the sector of tourism. Kerala lives not along the backwaters only, but the wildlife, the long beaches, the blue lagoons, the culture, the festivals and much more. You will lose your heart to the mesmerizing charm of the state. Inhale the air of peace in the drenched mountains covered green everywhere, relax while sailing a boat, stroll and feel the winding paths of this state. Come and fall in love with the picturesque spots in Kerala. Copyright ?Explore India Holidays Pvt. Ltd. All Rights Reserved. Website Designed by Web Design India.